My interest in human experience and oral history has led me to write three books so far, all about episodes of World War Two history. 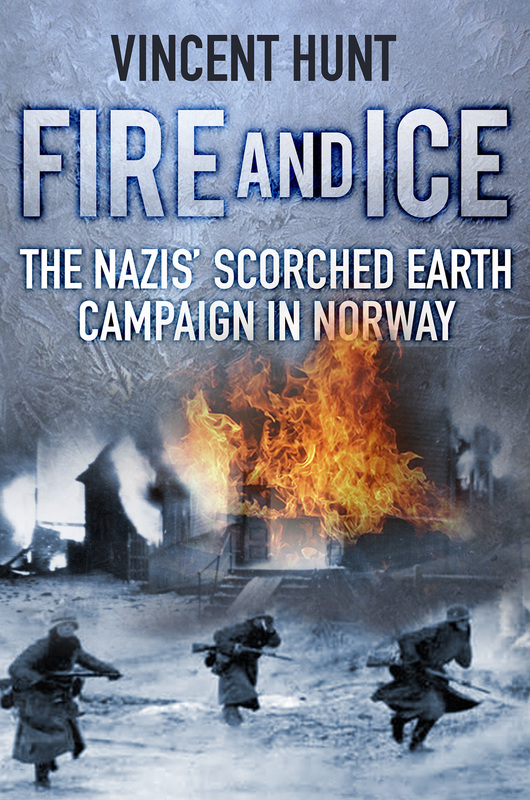 My first book was about the impact of the scorched earth destruction of Norway on the local population ['Fire and Ice']. 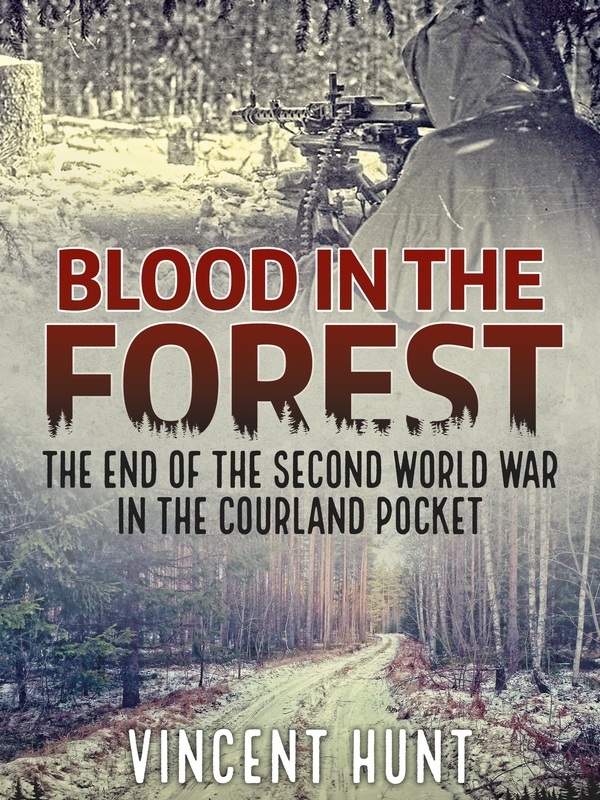 The second book, 'Blood in the Forest', gathered survivors' accounts of the six brutal battles of the 'Courland Pocket' in western Latvia in the form of a travelogue through a beautiful landscape of lakes, beaches and trees. My third book, 'Up Against the Wall' goes deeper into Latvian history, tracing the relationship between the Latvian nation and revolutionary politics, the support of its fierce and disciplined troops for the Bolshevik revolution and the leading role of Latvians in the development of the security police, the Cheka. But Stalin turned on the Latvians and urged them, and after the Red Army defeated Nazi Germany, Latvians would spend half a century living under the watchful eye of the KGB until independence returned with the collapse of the Soviet Union. Only in December 2018 were the secret lists of KGB agents finally published. Blood in the Forest tells the brutal truth of what happened at the end of World War Two in Latvia. While the eyes of the world were on the battle for Berlin, half a million men died in the fields and forests of Kurzeme (Courland) in south western Latvia in six cataclysmic yet largely forgotten battles. Courland was the last battlefield of World War Two but these stories of death, destruction and mayhem have never been told before in English. Blood in the Forest is a tough, uncomfortable story of a nation gripped by war and at war with itself. It tells of brothers fighting on opposing sides, of SS plans to build a new world order in the forests, of super subs supposed to wreak havoc on Allied shipping and of infants, teenagers and grandparents murdered by both Soviet and Nazi. Its pages are soaked with the blood of Latvians. Eye witnesses describe the fighting at the front, the panic of the refugees and the struggle for survival. Child refugee Vaira Vike Freiberga tells how she fled the war and returned to become President sixty years later; Jewish concentration camp survivor Margers Vestermanis describes his time in the forest as a Soviet partisan and sculptor Arta Dumpe remembers the men who saved her life… and how she honoured them in stone at Lestene, the national cemetery for the fallen. Cut off in the Courland Pocket, their backs to the sea, the 250,000 Germans and Latvians had no choice but to fight. Driven on to defeat fascism, the 250,000 Soviets had no option but to attack. Taking refuge in the forests, the 250,000 refugees had no hope but to survive. The Courland Pocket was a landscape of carnage, death and mayhem. Those who escaped couldn’t go back. Those who survived faced years of hard labour in Siberia. Those who went into the forest faced years being hunted down by the Soviet victors. Illustrated with rare photographs and detailed maps, this book gathers hard-hitting and vivid accounts from the people who lived through such a savage chapter of 20th Century history. My first book is a journey across Norway gathering accounts of the scorched earth destruction of the north of the country by the Nazis. When Hitler ordered a scorched earth retreat from northern Norway in 1944 everything of possible use to their Soviet enemy was blown up and torched. Bridges, harbours, towns, houses - virtually everything was destroyed. Fifty thousand people were forcibly evacuated. Seventy years later, I crossed the Arctic gathering dramatic stories of this terrible time: of relentless bombing, sudden death and survival in sub-zero temperatures. These scorched earth stories take the reader into the heart of a brutal conflict set in a landscape of intense beauty through stories never before told like this in English. Below is a gallery of pictures taken during my trip across Finnmark and Nord-Troms. There's a gallery of archive pictures on the next page. All pictures copyright Vincent Hunt except where indicated. Available from all good booksellers and online outlets.